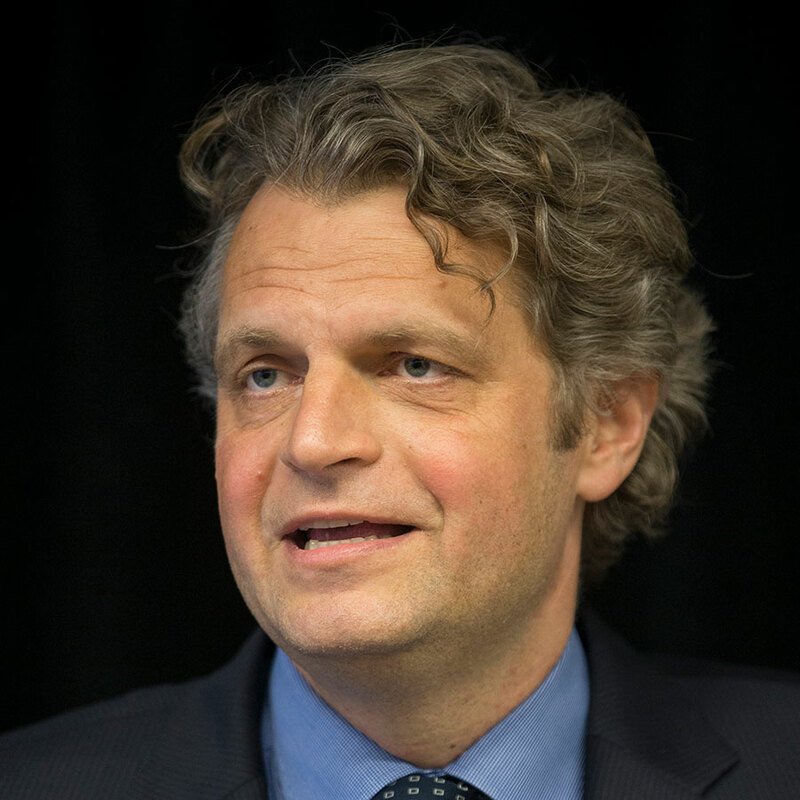 Daniel Diermeier serves as the thirteenth Provost of the University of Chicago. As Provost, Diermeier has responsibility for academic and research programs across the University and oversees the University’s budget. 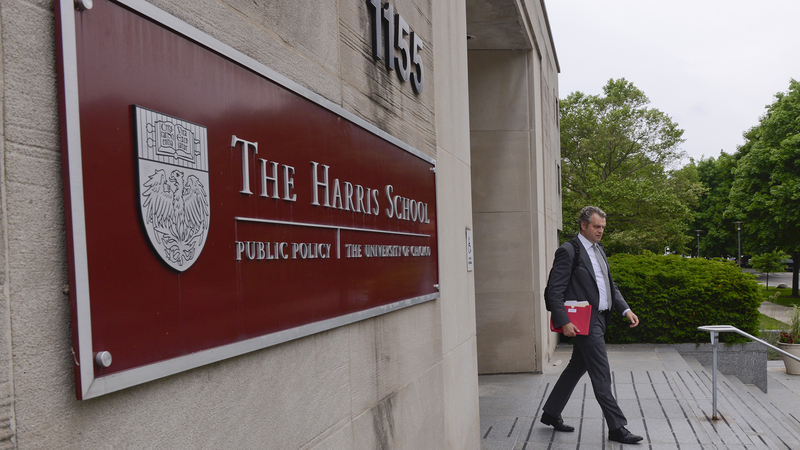 Prior to his appointment as Provost, Diermeier was Dean of the Harris School of Public Policy from 2014-2016. He is the David Lee Shillinglaw Distinguished Service Professor at the Harris School and the College and a member of the Board of the University of Chicago Medical Center, the Board of Governors for Argonne National Laboratory, and the Board of Trustees of NORC. Bendor, J., Diermeier, D., Siegel, D. A., Ting, M. M. (2011). A Behavioral Theory of Elections. New Jersey: Princeton University Press. Diermeier, D. (2011). Reputation Rules: Strategies for Building Your Company’s Most Valuable Asset. New York: McGraw-Hill. Lyon, T.P., Diermeier, D. Dowell, G., (Eds.) (2014) Corporate Sustainability. (4 Volumes). London, England: SAGE. Diermeier, D., Egorov, G., and Sonin, K. (Forthcoming). Political Economy of Redistribution. Econometrica. Diermeier, D., & Li, C. (Forthcoming). Electoral Control with Behavioral Voters. Journal of Politics. Diermeier, D., Prato, C. & Vlaicu, R. (2016). A Bargaining Model of Endogenous Procedures. Social Choice and Welfare.47(4):985-1012. 2014 Fellow of the John Simon Guggenheim Memorial Foundation, April 2014. 2012 Fortune’s The World’s 50 Best Business Professors, November 2012. Chookaszian Prize in Risk Management, Kellogg School of Management, March 2011. Aspen Institute Faculty Pioneer Award, November 2007. Kellogg Alumni Professor of the Year Award, 2013. L.G. Lavengood Professor of the Year Award, Kellogg School of Management, Northwestern University, 2001. Professor of the Year, Kellogg – Schulich Executive MBA Program, Schulich School of Business, Toronto. 2010, 2011. Best Teacher Award – WHU – Kellogg Executive MBA Program, 2000. Sidney J. Levy Teaching Award, Kellogg School of Management, Northwestern University, 1999, 2003, 2006, 2010, 2012. 2012 Chicago Innovation Award (“Up and Comer”) for the LYNX 24 test developed by the Northwestern Global Health Foundation. October 2012.